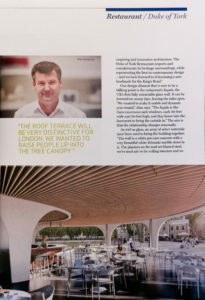 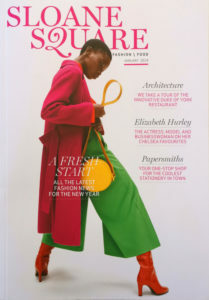 Inspiring Sloane square magazine interview with our director Alan Dempsey about the upcoming restaurant on Duke of York Square. 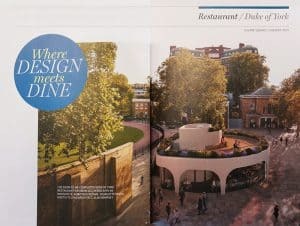 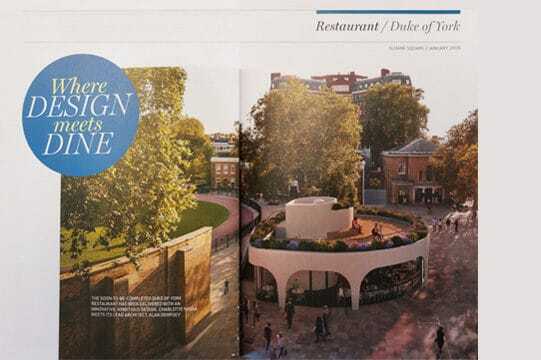 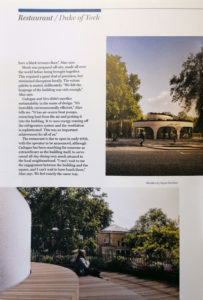 The article covers how unique contemporary design can compliment an area of outstanding heritage and provide a new open space for the square. 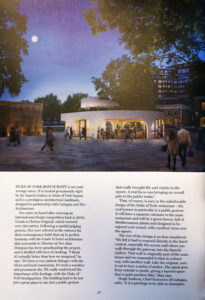 Opening this spring we can’t wait to see it in use!